Later hours are available by appointment only. Please arrive 5-10 minutes prior to your appointment. We schedule appointments according to our specialists availabilty and specialty. If you are running late, please let us know and we will do our best to accommodate you. Thank you for your consideration and understanding. 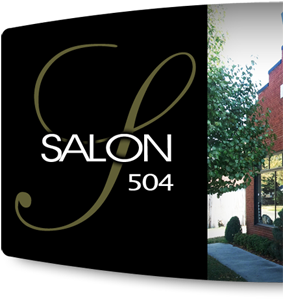 Salon 504 is a trendy, Redken Pureology certified salon. 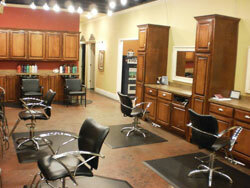 Our stylists are eager to help you experience the color of Beauty. 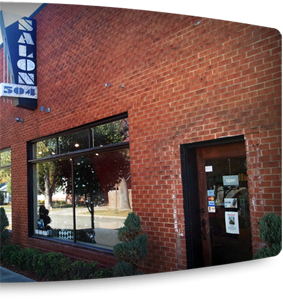 Our mission is to have a fun and professional environment where we can create the style and look that our customers desire. Our staff is a team of hard working professionals who are committed to providing an exceptional experience for our guests. We are highly trained and committed to continuing education in order to give our customers innovative and creative solutions to their style goals. 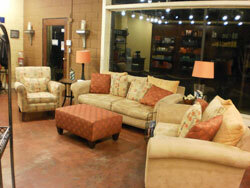 We are in business to serve the needs of our ever changing and growing clientele.